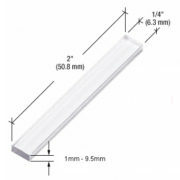 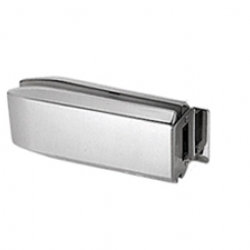 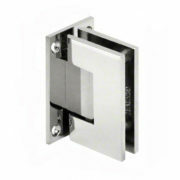 Glass to Glass Keep for use with PTH312 Lever Latch. 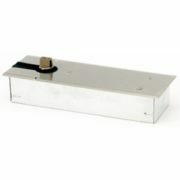 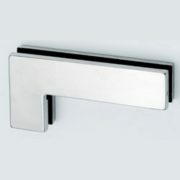 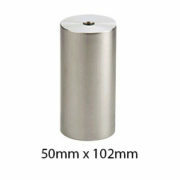 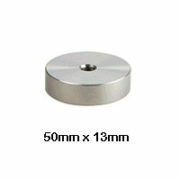 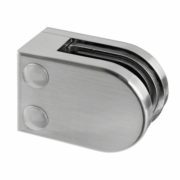 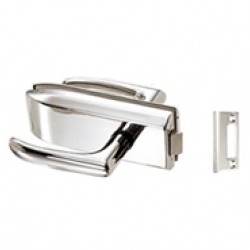 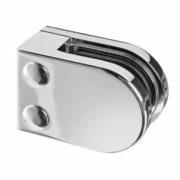 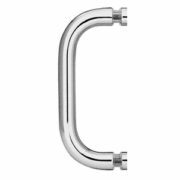 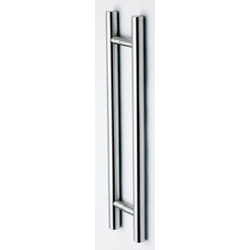 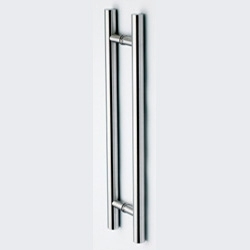 Available in Polished or Satin Stainless Steel. 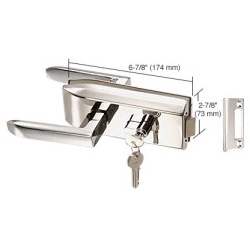 Template and instructions included.